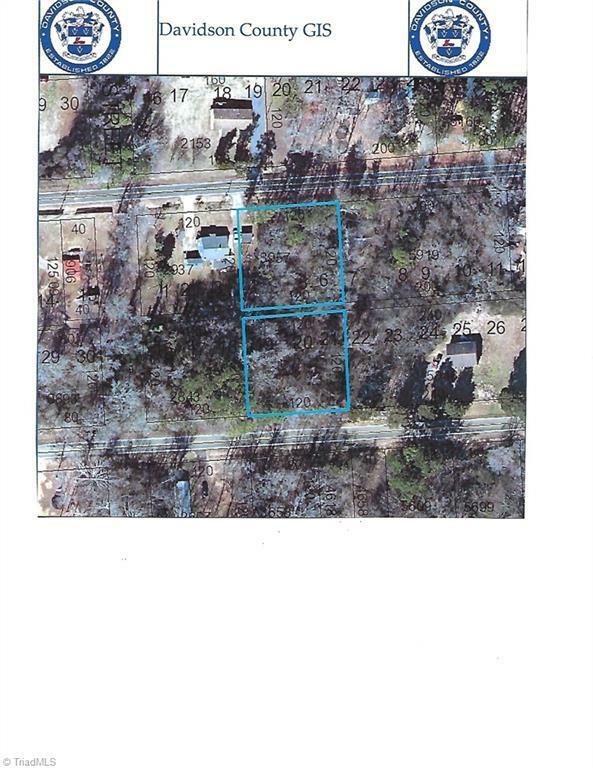 Nice piece of land with 120' road frontage on both Avenue K and Frank Fleer Rd. Lot comprised of 2 lots each 120x120. Total 120x240. Per Davidson County Zoning Dept, lots can be separated per request of attorney. An alley used to be between the lots, and is no longer there. No septic on file for these lots. There has never been a house on the lots. Nice building site only 1 mile from lake access. Great flat home site with wooded area and nice forest floor. Several choice building sites from either road.